Let's start at the very beginning (what a very good place to start)... While tweezing may be the source of all our brow woe, we still acknowledge that a good pair of tweezers are essential for reaching eyebrow Utopia. 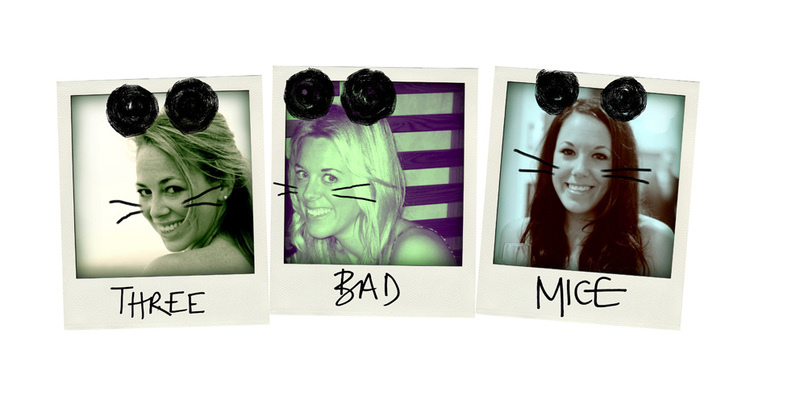 While big is undoubtedly beautiful, no one wants a Gallagher unibrow or out of control wild beast brows. 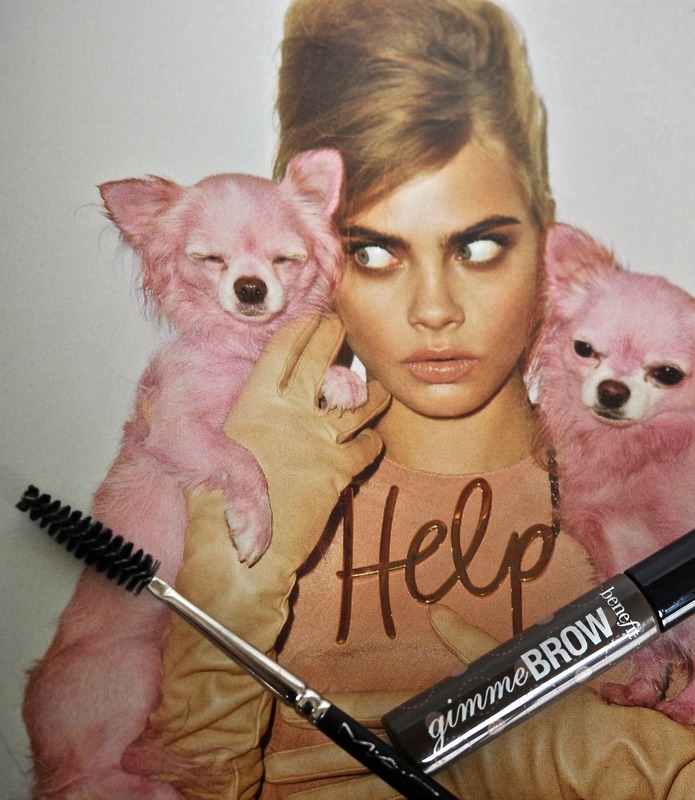 Our first stop in the eyebrow quest was unsurprisingly finding the perfect eyebrow pencil. We've trialled everything from pharmacy basics to high end luxe; we've consulted friends, magazines and make-up artists; and after months and months of trying and testing, we're delighted to announce a winner... MAC's retractable eye brow pencils. Our shade of choice is lingering but there's a myriad of colours to suit every colouring. The slim tip allows precision and there's no sharpening necessary, a mere twist of the base reveals a fresh new block of pencil. Unlike other pencils we've tried, this lasts all day (and night) through rain, 90% humidity and even dips in the sea. If we had to collate a dessert island make-up bag, this baby would be in our top five essentials. 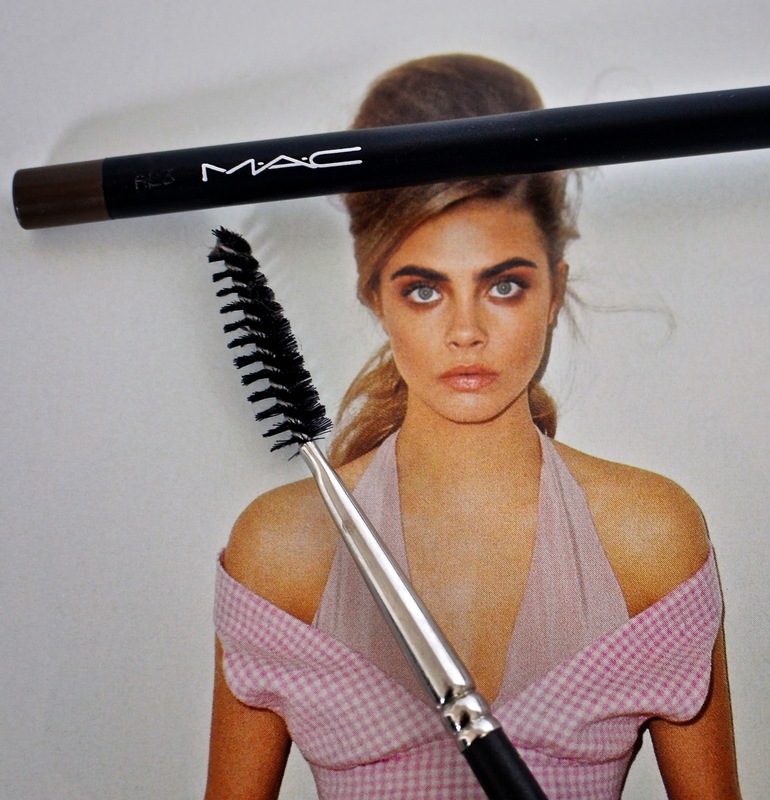 Our third brow saviour is another tool - the lash brush (and yet another MAC life saver). This is your route to your best brows ever at every step of the way. Use it pre-pluck to style your brows in the right direction, use it pre-pencil to bush your brows up and out and finally, use to post-pencil to blend and fix your crowning glories in place. Top tip: if you're browing on a budget, you can do the exact same job with an old mascara brush. Lat but not least, if you're serious about your brows, you need to know about this hot off the press volumising gel. We snapped this bad boy up on our Sephora sweep in New York earlier this year, and boy are we glad that we did - this is a total game changer. 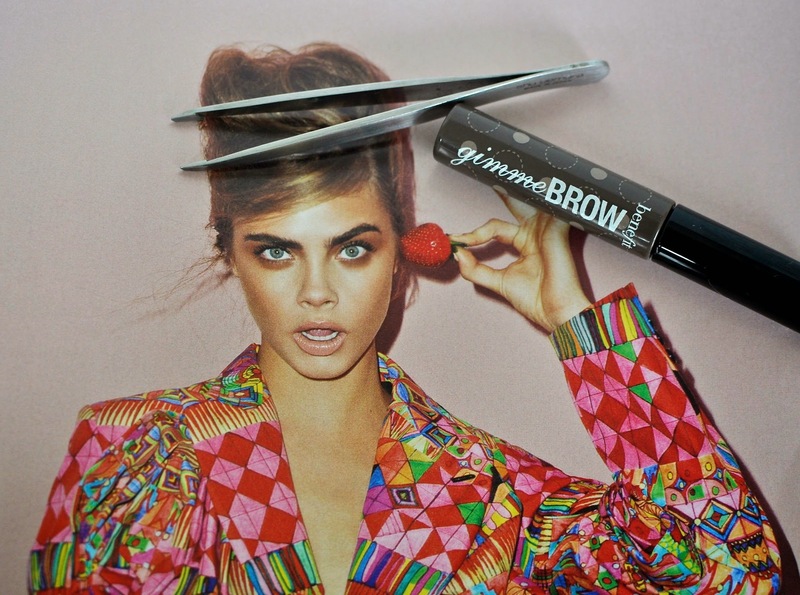 Gimme Brow is a tinted gel that contains hair-like fibres which means that with just a couple of swipes you get the thickest, lushest most beautiful brows. Cara D eat your heart out!